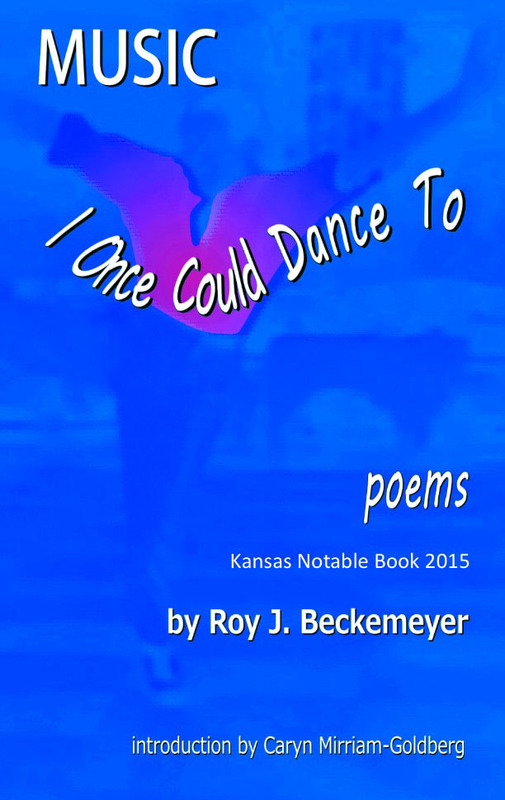 My poetry book, “Music I Once Could Dance To,” published last year by Coal City Press, is now in its fourth printing. We have added a note about the book having been selected as a 2015 Kansas Notable Book. 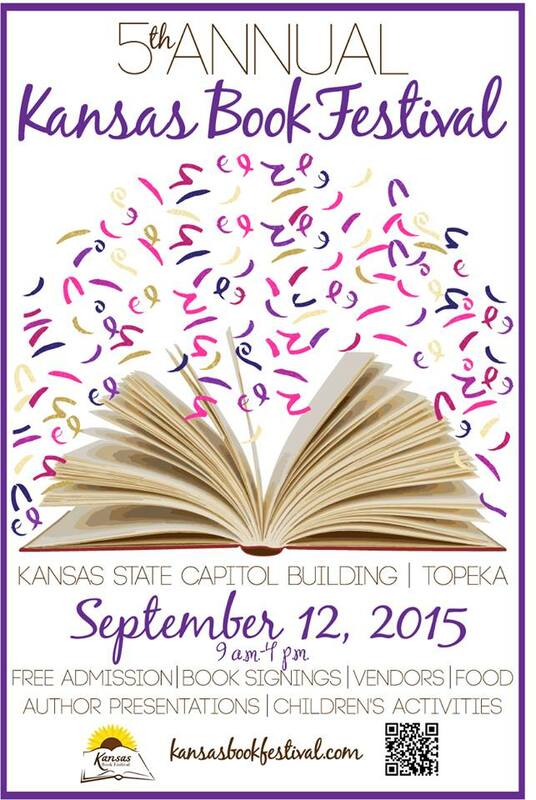 I will be reading from the book at the Kansas Book Festival in Topeka on September 12th. My reading takes place at 2:00pm. Please come and join in the festivities.